Boss Babe Busy Bee – Page 2 – The place of no judgment and mom reality. The place of no judgment and mom reality. 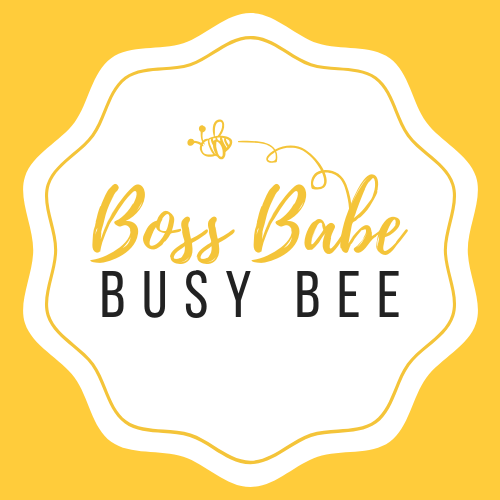 What is a Boss Babe Busy Bee? Tuscan Soup, for the win!